The Chinese language is considered as an extremely difficult language to learn for non-native speakers. Mostly foreigner learners and even Chinese students feel writing part is the biggest challenge in learning Chinese process. 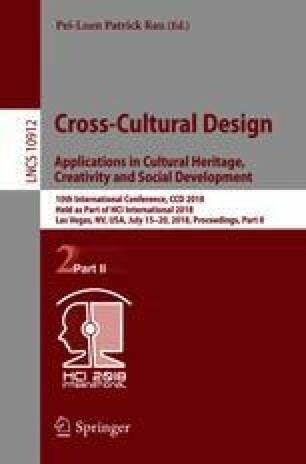 This paper presents a mobile learning Chinese application, with consists of the combination of features like character writing, reading, listening, speaking with images, stories, and audios. The application will enhance the memory and make the process of learning Chinese easy and effective for user. This study was supported by the National Research Foundation of Korea (NRF) grant funded by the Korea government (MSIP) (NRF-2017R1C1B5076718), the National Nature Foundation of China grant 71401018, the Social Science Foundation Beijing grant 16YYC04, and China Scholarship Council.